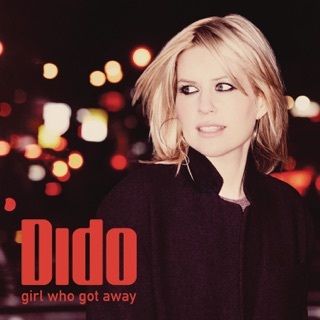 Pop music feels a lot different in tone, sound, and message in 2019 than when Dido last released an album (2013’s Girl Who Got Away). As the “Thank You” and ”White Flag” hitmaker re-enters a crowded pop field after six years, she too has experienced profound change—shunning the spotlight to care for and bond with her son. Still on My Mind is filled with warm and patient sketches of life and feelings, bearing confidence and wisdom. Her voice remains flawless and easily identifiable, just as you remember her. And with her brother and longtime producer Rollo Armstrong (Faithless) back in the fold, songs like “Hurricanes,” “You Don’t Need a God,” and “Mad Love” have a sturdy spine. “Give You Up” and “Friends” mirror the mindset of a woman firewalking through bad relationships and emerging scarred but stronger. 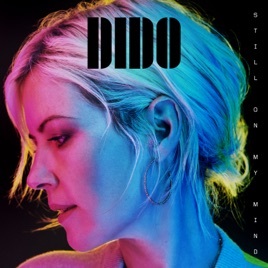 Dido closes the album with a terrific tribute to her son, “Have to Stay,” which should be used in birthday slideshows henceforth. 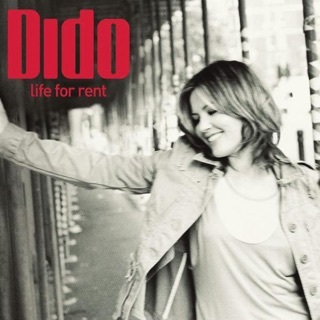 I have loved Dido since the beginning. Her music has always been a source of comfort, strength, & wisdom when I needed it the most. From my horrible teen years, through my crazy 20’s, and now I’m 32. 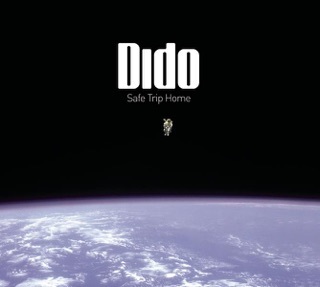 In a time when music is basically pure crap, Dido is a breath of fresh air. Can’t wait to hear what she has created for us! Beautiful lyricism and stillness, especially contrasted against the backdrop of today's sensory overload, air raid singal sounding music. Also, what a rad album cover. Nice to hear an authentic vocal performance not compromised by crazy over-production so common today. It’s still modern and interestingly produced, it’s just not overdone. Love it.